You want your business to be successful. So do we. We develop solutions for our clients that attract new customers, get more leads, generate revenue, and increase their bottom line. 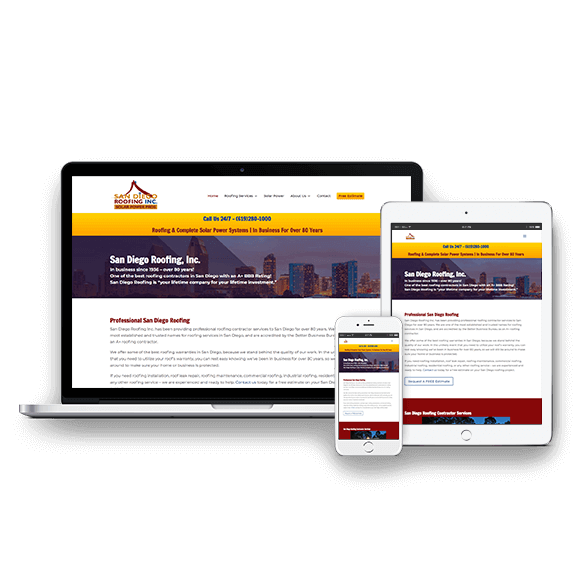 If that interests you, we invite you to learn more about our San Diego web design and digital marketing services. White Wonder Studios has helped us explode into now the largest roofing company in San Diego County. Isaiah & his team helped make our company what it is today. Their Web Design and SEO knowledge have placed us in the most advantageous position so all of our clients can find us on the web. The phones literally don’t stop ringing for us. 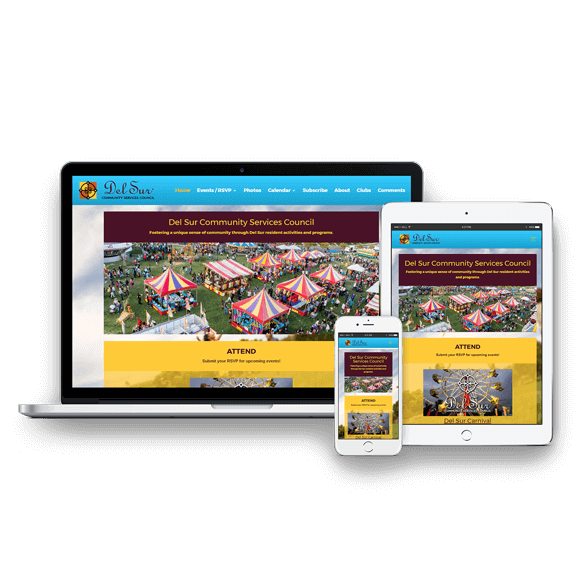 We have been designing websites and empowering businesses with digital marketing solutions since 1998. We develop digital solutions that help your business succeed. Our team is capable of everything from creating engaging, results-driven web design to designing print collateral, working on branding development, and implementing full digital marketing services to connect you with customers both on and offline. Do you need a website? Do you already have a website, but it’s out of date and/or needs updating or a new web design entirely? Do you need an SEO or online marketing strategy? Do you need professional photos, videography, or graphic design and print media? Our talented design team can help with all of the above to make sure your business stands out. Your success is what we work for. In addition to garnering national awards and media attention, our work drives leads and sales for our clients. We’ve assembled a professional team of creative individuals to ensure any problem – no matter how big or small – is getting the attention of the best and brightest minds in web design and digital marketing. We are in business too, so we take the time to learn about your business, your pain points, your culture, your brand, your target market, and your goals. Then, together we develop profitable digital solutions to help you overcome obstacles, find new customers, and ultimately achieve your business goals. Let’s chat more about how we can help you and your organization.